Summer in Iceland, learn everything you need to know about the summer in Iceland. 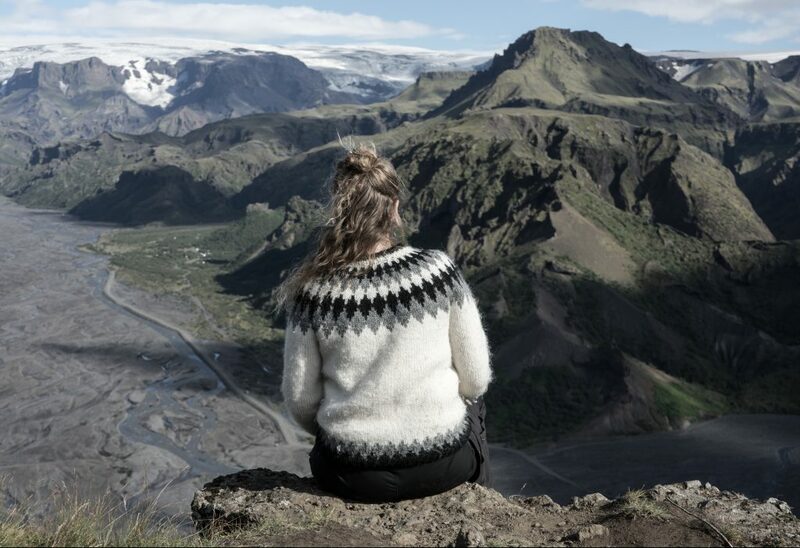 Traveling in Iceland in the summer is a bit different than traveling in the winter, learn all about traveling in Iceland in winter here. When is summer? Let’s start with that, summer is from around the middle of April the first day of summer in Iceland is somewhere between the 19th-25th of April. Even though we get the first day of Summer in the middle of April that doesn’t mean we have a warm temperature and nice weather all of suddenly. In this blog, we are going to talk about the real summer in Iceland which would be in June, July, and August. I’m going to break it down so let’s get into it. Summer in Iceland, where to start. The temperature can vary a lot it can be from 5-15°celsius if you are lucky you might have days where the temps reach up to 17-20°celsius. Note that temperature this high are rare, and you need the perfect conditions at the perfect time, you know when you happen to be in a place where there is no wind and sun at the same time, a quite rare sight to find. So you can leave all your nice summer clothes at home for your summer trip to Iceland. We the Icelander might feel like it’s super warm days but most likely you will feel it’s quite cold here in the summer. About the daylight, it varies a lot in the summer time. The longest day of the summer solstice is June 21st, that pretty much means the daylight last 24 hours, but every day after that the day will get shorter and shorter. In June the daylight is from around 20-22 hours and going down to about 16 hours in August. This time of the year feels so amazing it’s pretty much daylight all day long and the midnight sun is full on all night long, some people even forget to sleep when experiencing this for the first time. The weather, in terms of temperature the best weather is normally in July. 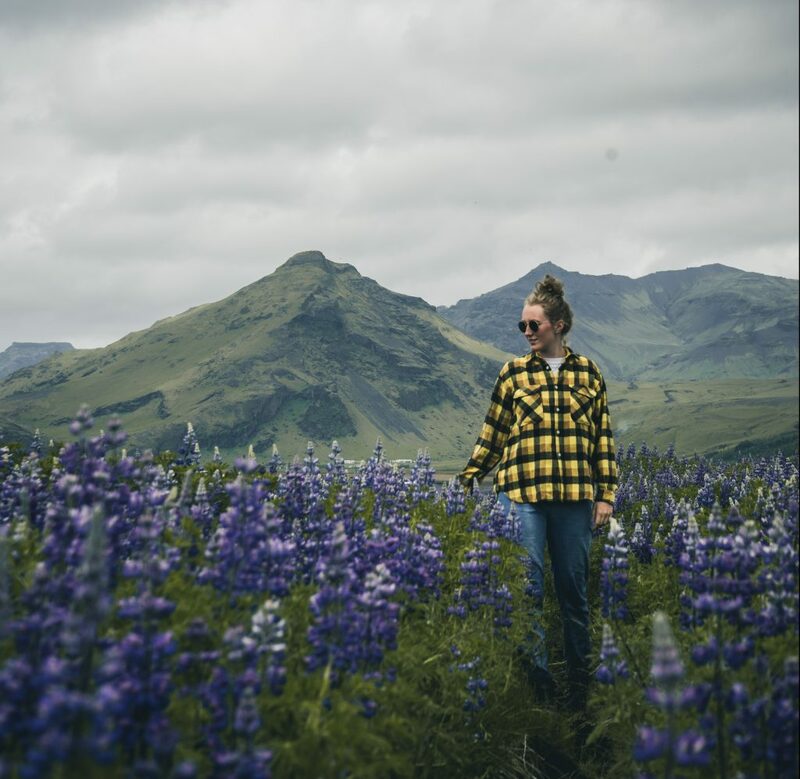 The summer in Iceland is though quite mild and we normally don’t have any extreme changes, you can experience days of rain and wind, but you can also have great sunny days. The main change from winter and the stormy weather is that in the summer we normally experience milder weather so not many crazy storms or very deep low pressures hitting our beautiful country. Even though it’s rather mild you can still experience rain one moment and then sun the other. Like we say in Iceland if you don’t like the weather wait 5 minutes. I wrote a blog about what to pack for Iceland, check it out there I talk about why you should pack these things! Here below you can find my packing list. Note that personal things might be missing. 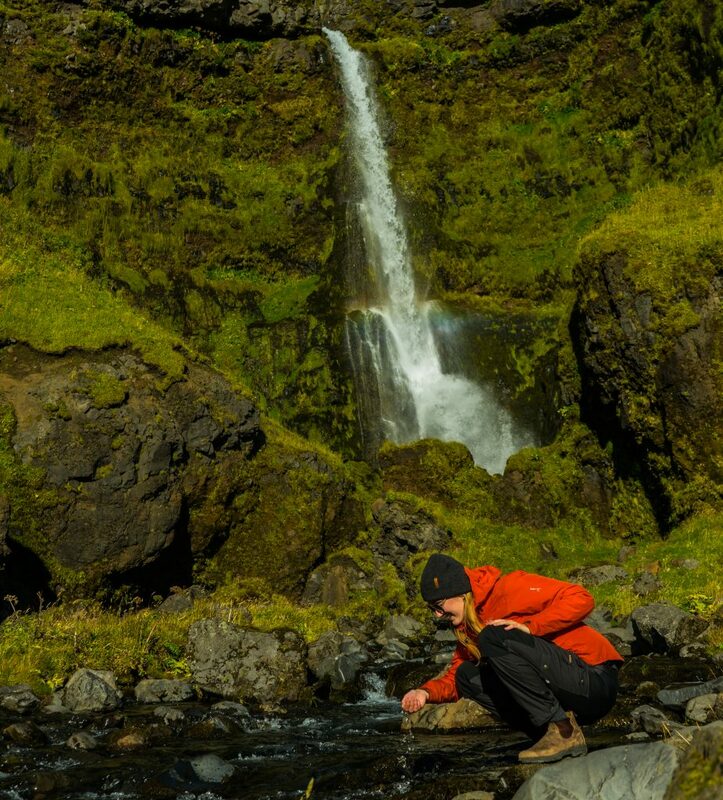 Summer in Iceland, what can you see and do? Even though there is not so dramatic changes weather wise between winter and summer in Iceland. There is a lot of changes between the season in terms of what you can do and see. First of all, you can’t see the northern lights in the summer, all about the northern lights and when to see them here, why can’t we see them? Because it’s too bright outside at this time of the year, in late August you can get lucky and see some northern lights. You can, on the other hand, see the puffins. the puffins normally arrive in May and leave around the middle of August. Iceland is home to around 60% of the entire puffin Atlantic puffin population. 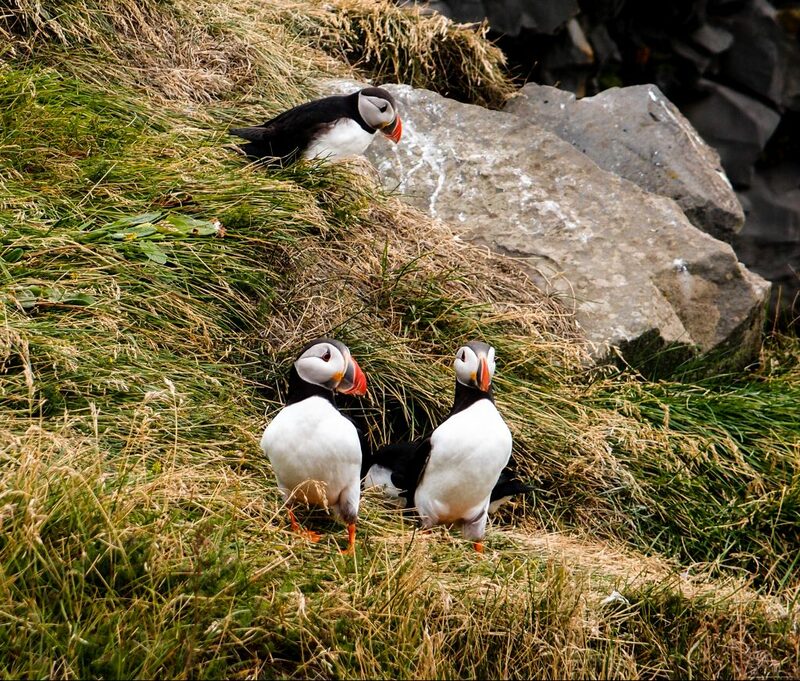 The Icelandic word for puffin is Lundi, so if you visit Iceland in the summer it’s quite likely you will see puffins or Lundi. Another thing to celebrate about summer in Iceland is good driving conditions. In the summer we normally don’t experience crazy storms with icy and snowy road conditions. On the other hand, there can be quite heavy traffic on the roads especially on the south coast of Iceland, so always important to drive safely and respect other drives. The main thing to be aware of when driving in the summer in Iceland is sheep. In the summer the sheep get to roam free around the countryside and often they attend to stay around the road to lick the salt from previous winter. Here are a few important things to know about driving in Iceland that everyone should read. Even though it’s summer it’s still important to read the weather forecast and road conditions, in this blog about websites you should know in Iceland you can find links to all the pages you should know. Summer also means the highlands are open, normally most of the roads in the Highlands open around the middle of June and are open till late August, but it can vary between years. You can check on www.road.is to see which roads are open and which are not. But even though the roads are open doesn’t mean everyone should go there. If you plan on doing a trip in the highlands keep few things in mind. First of all, you need to have a good car to drive in the highlands a 4×4 is not always enough to visit some of the more remote places. You might need a modified vehicle to access some of the areas. Make sure your car is insured to go on gravel roads before wandering off. Plan ahead is very important when heading into the wilderness, the highlands of Iceland is a place to respect and traveling there requires a good knowledge of wilderness traveling. Make sure to have maps and plan your route in advance. There are no shops or gas stations normally in the nearby areas so keep that in mind. If you see on the map that you need to cross rivers, make sure your car is suitable for the river you need to cross. Normally you can get information about the routes in the nearest information center to the road you are about to take. River crossing should always be done extra carefully and with caution, it’s important to know how to cross each river. Some rivers are more dangerous than others. 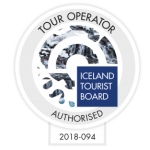 Note that off-road driving in Iceland is highly forbidden and under no circumstances is off-road driving allowed, same goes for the highlands, you can face a big fine if busted while driving off-road. 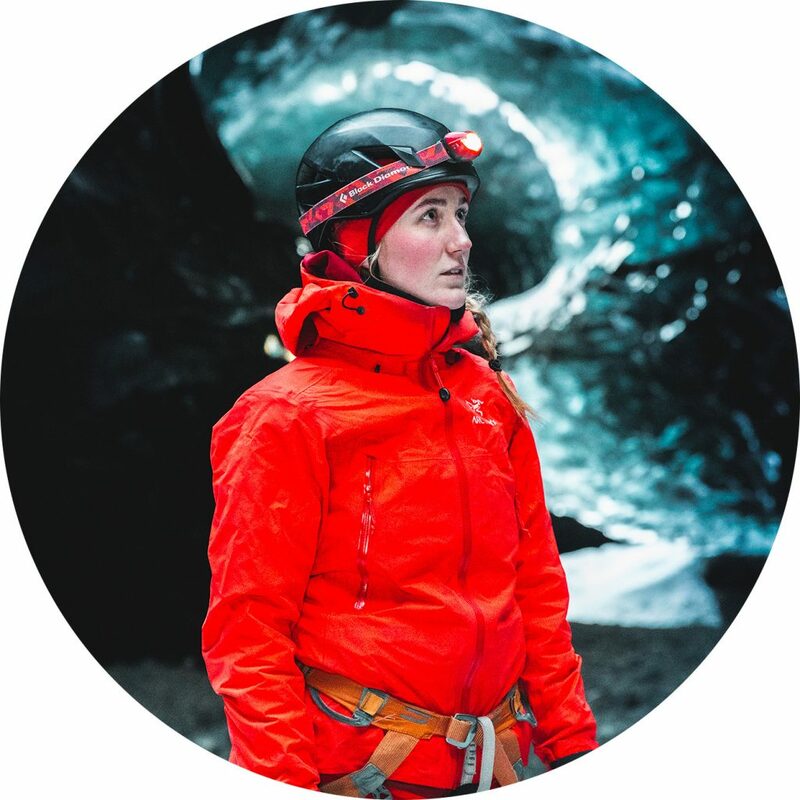 We Icelanders we care deeply for our country and nature and we want the next generation to be able to explore our beautiful nature, therefore we should all do our part and leave no trace. 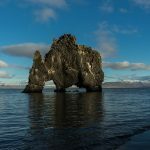 I hope this small list of things will help you plan an amazing trip in summer in Iceland. Exploring Iceland in the summer will for sure leave you with great memories and hopefully an urge to come back and explore more.